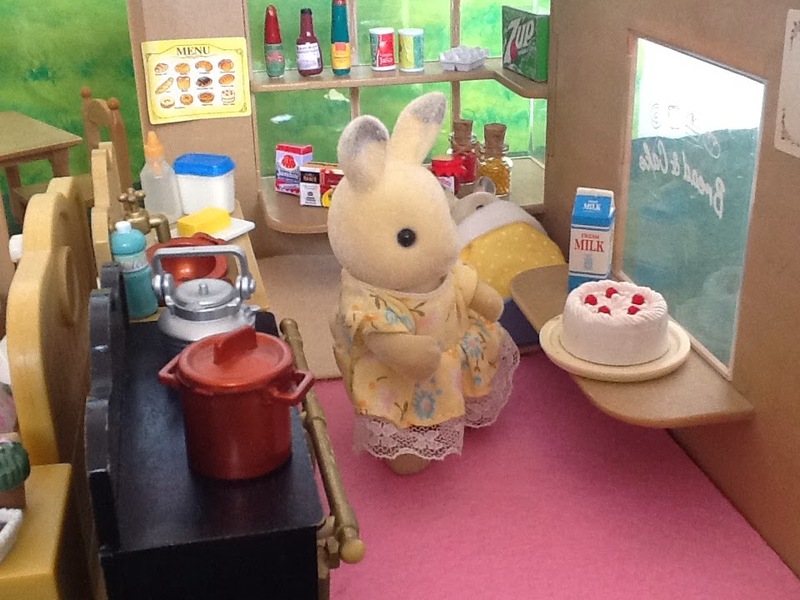 Christabel rose earlier than usual, not only does she have to do the usual preparations for their “Porch shop”, but she also wants to bake Cora a cake for her birthday. Her baby girl is turning 4 today, and while mixing the cake batter Christabel ponders the fact that Cora hasn’t been a baby for the past couple of years, but she liked the idea of Cora being her baby, but now that Troy is their the transition is easier. Christabel is quite aware of the fact that in a few years she will feel the same way about Troy and then their will not be another baby (or that is the plan) to take his place. Troy was kind of a surprise; she and her husband didn't plan on having more children after Cora, especially the way that it has gone financially the past year. To say it was hard, is putting it mildly. They were so excited to start their new life in Sugarbush Valley, but until now it had been a complete disaster. They bought the perfect building in the centre of town, it was the old bakery. 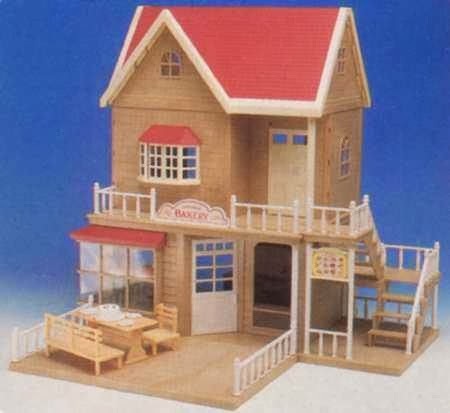 It had a shop on the ground floor and a small apartment on the first and second floor Though small it was perfect. Then the trouble started, firstly they found out that the building was not available as originally agreed. they had to live with their friends the Whiskers for 3 months, during which time they ran a small deli cart in the square, selling sandwiches and coldrinks. They didn’t make much but at least they could contribute to the household items that they daily needed. It was a blessing that they didn’t had to pay rent. After three months they were ready to move into their new home, just to get another setback. Although the shop was ready the previous owner couldn't live up to his end of the deal and left the apartment in ruins. It was impossible to move in their as there was various water leaks and the electricity was a life threatening hazard. So they had to make peace with the fact that they had to live in the shop, and save up to make the necessary changes themselves. This was a hard pill to swallow and meant a lot of work. Currently they are selling their products, on the porch of their shop. At first it was hard to get people to buy their products but at least they had a few customers who knew they always had fresh produce when they had the sandwich cart in the square so the villagers quickly came around. Now they are quite famous and are usually sold out everyday by one ‘o clock, which is frustrating as Christabel just doesn't have the storage space or industrial stove that one needs to operate the business as it should be.The good news however is that they had already fixed the water issues upstairs. Another positive is that they have such a good name now that by the time they finally open the deli they will have a flourishing business that hopefully needs no introduction to the villagers. 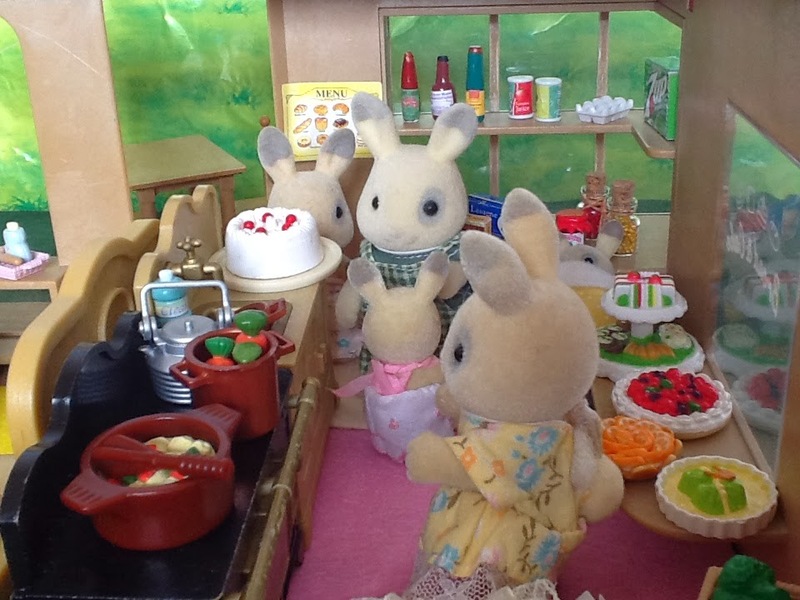 Christabel was so deep in thought that she haven’t even notice that the cake was almost done. And just as she put the last cherry on top of the cake, Troy started crying. 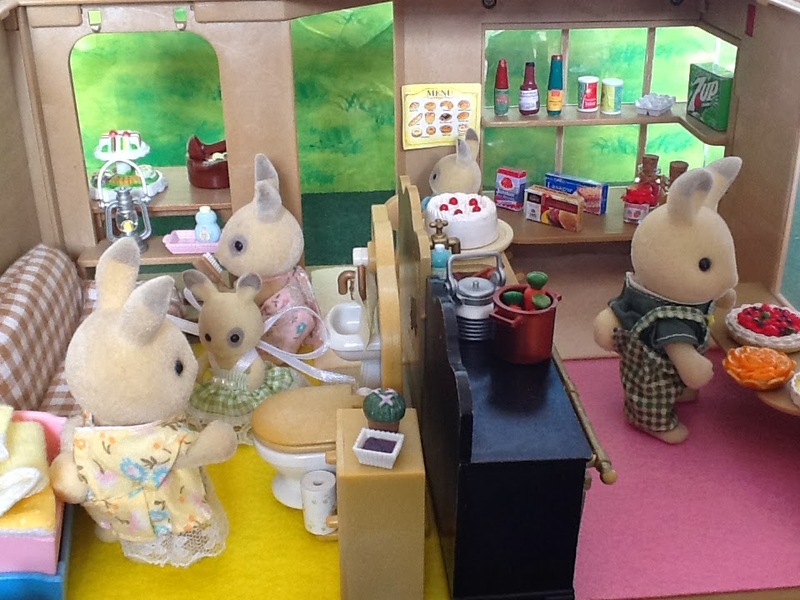 She hurried to his cot, which she has placed in the kitchen. She didn't want him to wake the rest of the household, which wasn't hard in the small shop, but at least he wasn't a big wailer, she picked him up and quickly fed him. 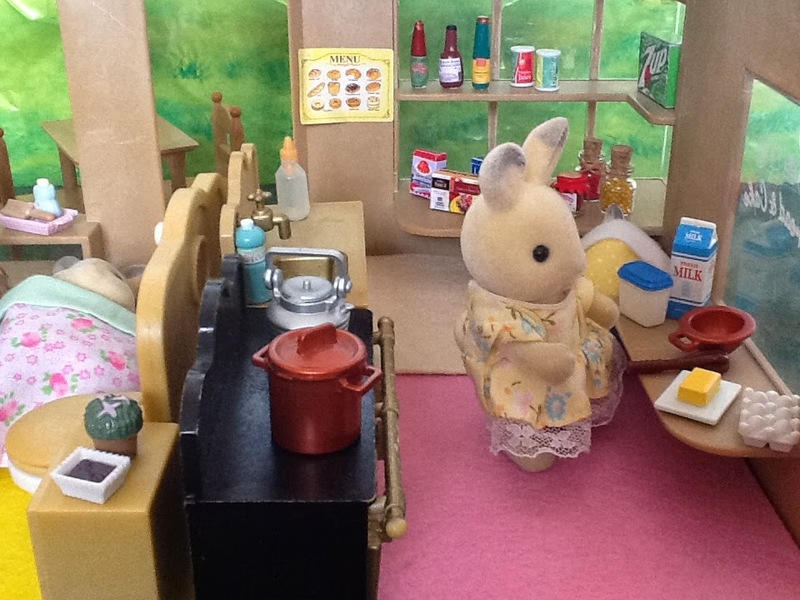 Within minutes he was asleep again and she could continue with her usual tasks of making a few pies, quiches, subs and sausage rolls. 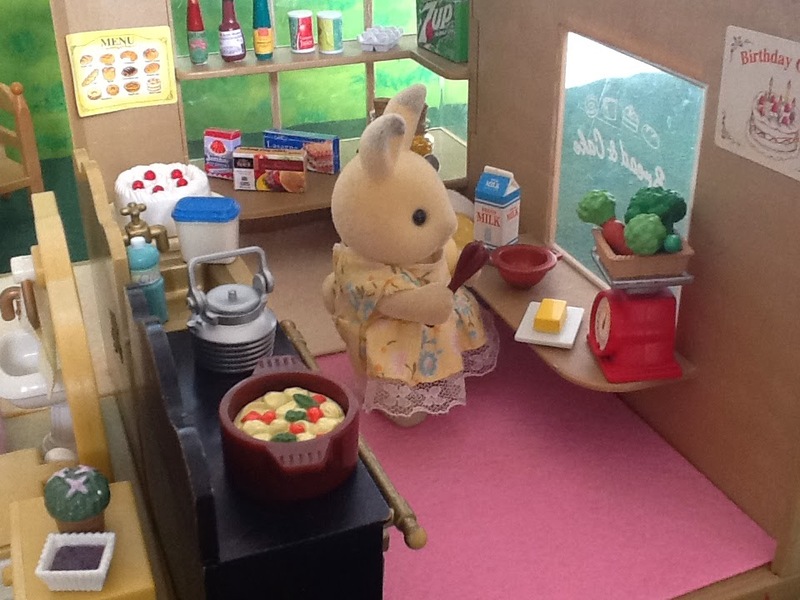 When that is done she will pickle some olives, onions and carrots and dry some tomatoes in the oven. Not everything is for today’s market but if she doesn't to this bit everyday she will ran out of produce tomorrow or the day after. Just as she put the last carrot into the pickle water, little Cora came around the corner. Christabel: Morning my Darling, up so early. Cora: It is my birthday, did you forget. 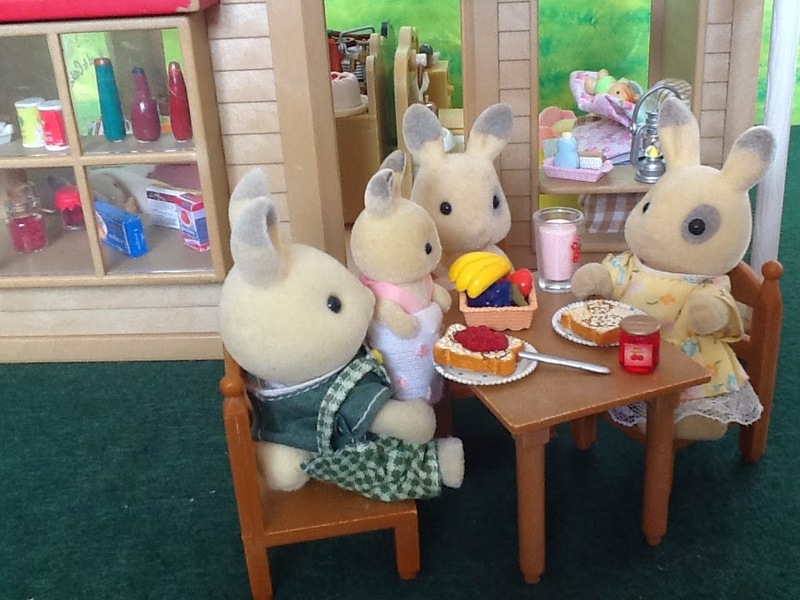 Christabel (smiling): No Honey I didn't but you don’t have to wake early on your birthday. Cora: I couldn't keep my eyes closed any longer. 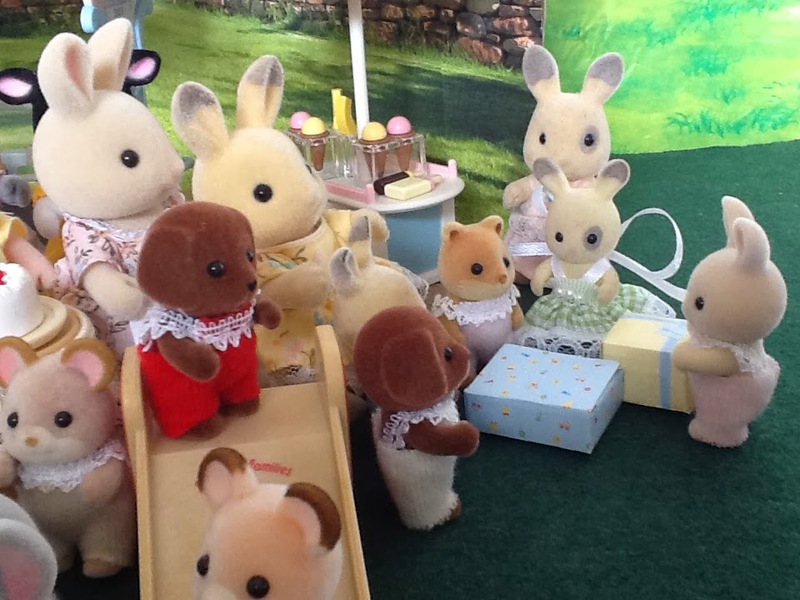 Christabel (laughing): Well, nevermind, happy birthday my Sweetpea, and thank you for being such a good girl. Cora: Where is my present? Christabel: You are anxious aren't you? You can have one present now and the other we will open at your party. Christabel handed Cora a box and the little girl ripped it open. It was the most beautiful dress Cora had ever seen! Cora: It is a princess dress; it is a princess dress, thank you mommy! Cora hugged Christabel so hard that Christabel had to swallow away a tear. She was really relieved that her daughter likes the dress. She ordered it a few months ago from Camilla and had to pay it off bit by bit before she could bring it home. The celebratory cries from Cora woke Hector and Kirsty, luckily Troy can't be bothered. Christabel was sure that he will sleep through anything. They kissed and congratulated her too. They had a quick breakfast of toast and fruit on the porch and then went to get ready for the day. 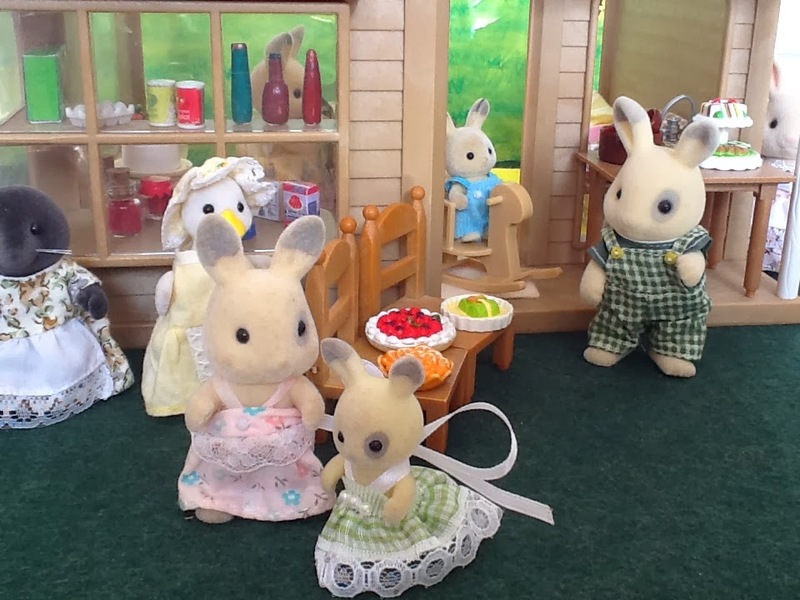 While Kirsty got ready, Christabel helped Cora to put on her new dress, while Hector arranged all the products on the porch. He was again amazed, like every other day, of what his wife is capable of doing. She deserves a medal and he surely plans to give her one, in the form of a pearl necklace, when he can afford it one day. She has been so supportive during this difficult time and never once blamed him for anything. 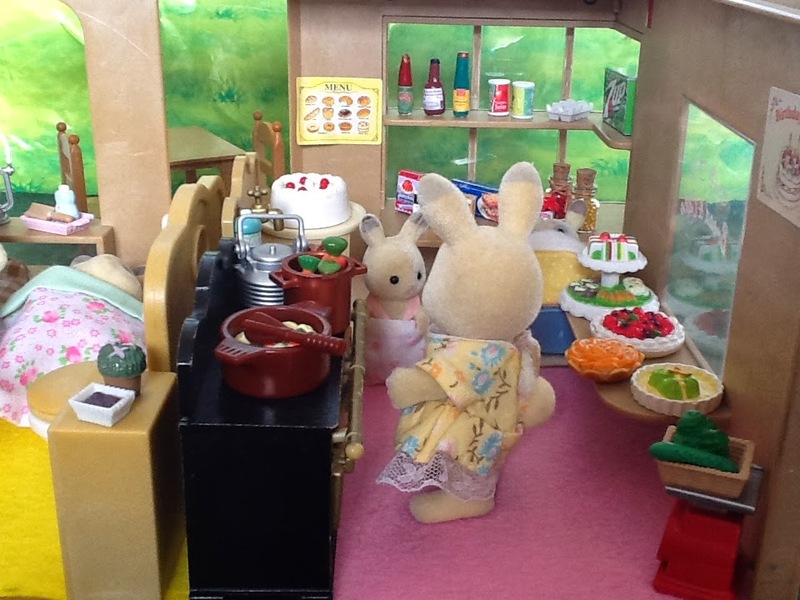 Kirsty and Cora left and Hector was ready for his first customers, Mrs Puddleford and Heidi Mcburrows. 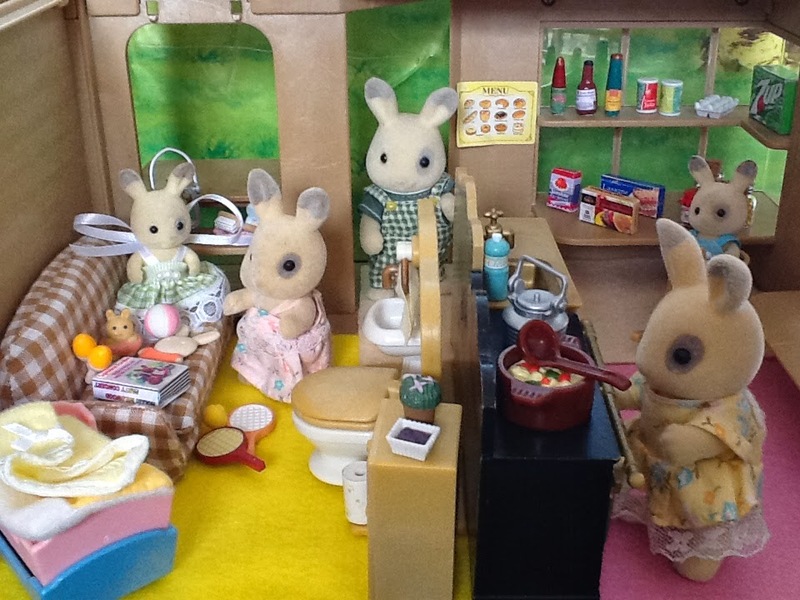 Christabel quickly cleaned the kitchen area and made the beds. By then Troy was awake and they left to go and get things ready for Cora’s birthday party. 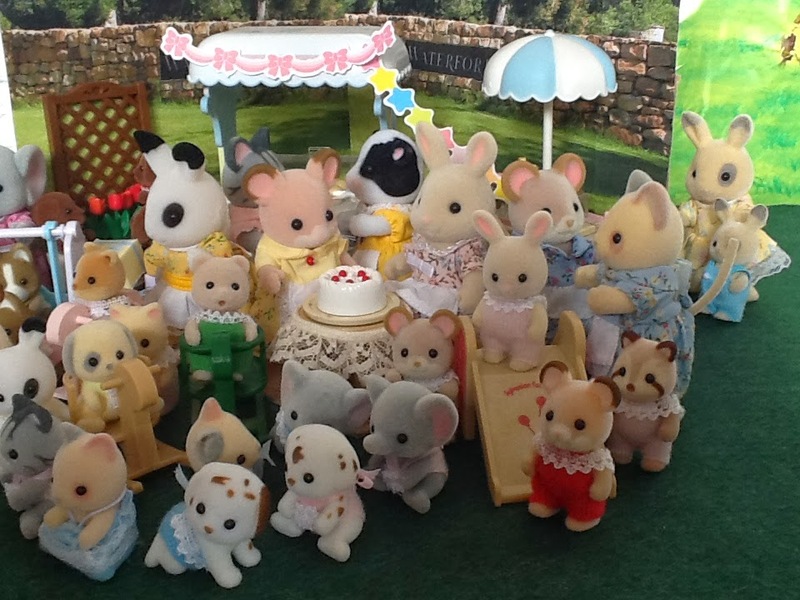 Daisy Buttercup was kind enough to offer free ice cream as a birthday present to Cora and all her friends. 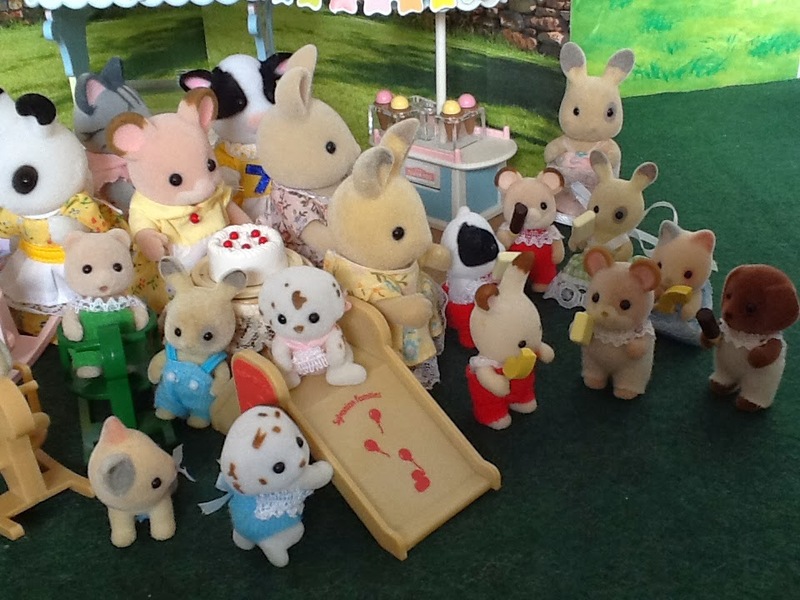 This gave Christabel the idea of having the party in the square, which was ideal as the little playpark was just adjacent and there is more than enough space for all the quests and the best part was that there will be minimum cleaning. Arriving at the square she could see that Daisy was already waiting for her. 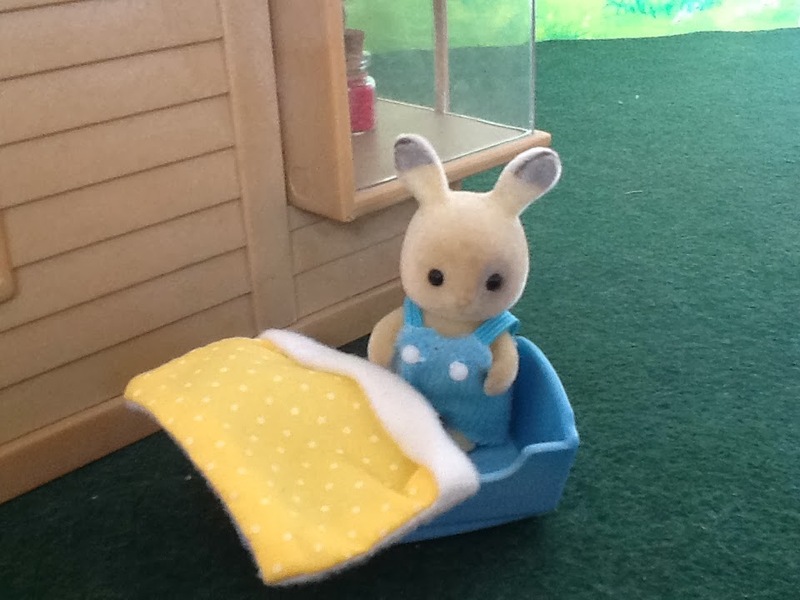 Christabel: Morning Daisy, thanks again for doing this for our little daughter. 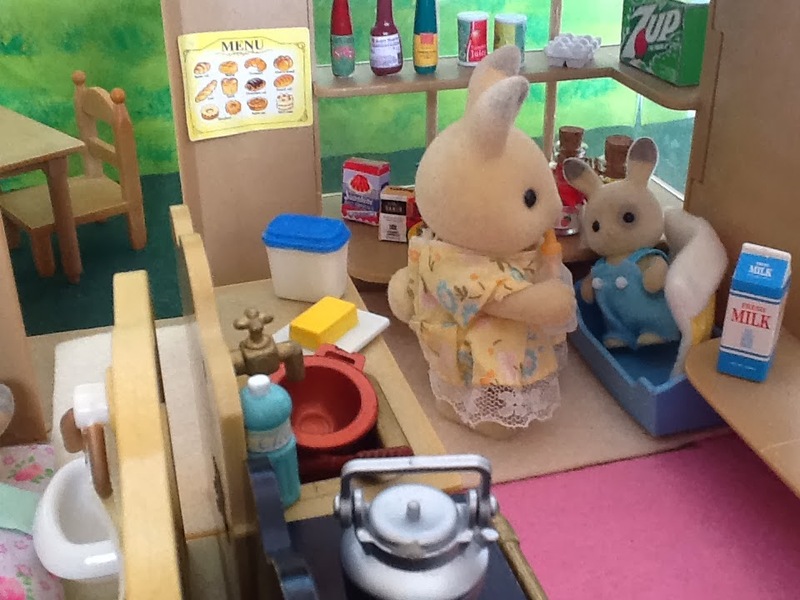 Daisy: No hassle at all, and it is my pleasure Cora is after all my best customer. They had a good laugh about this as both ladies was very aware of the fact that Cora loved ice cream. They quickly decorated the cart and the area around it the best they could. 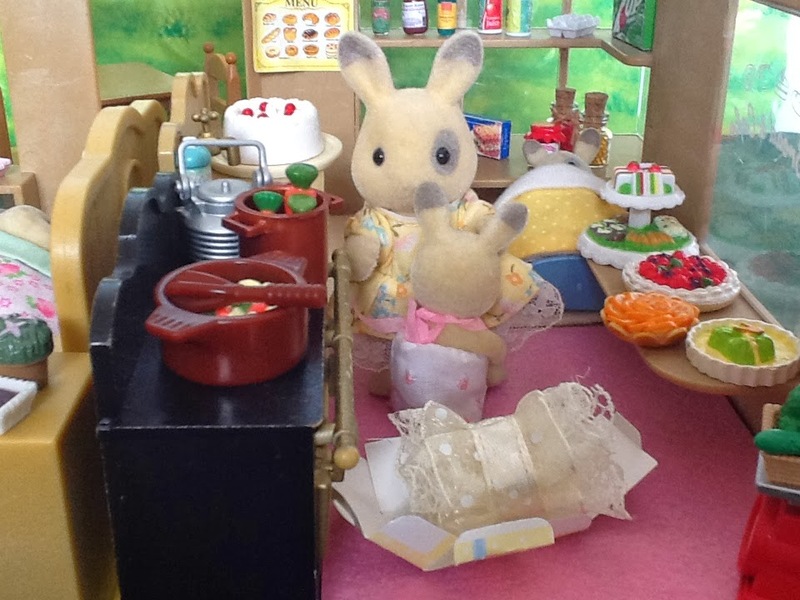 They were just admiring their handy work when the guests start to arrive. First on the scene was Betty and Eaton and Katrina and the twins, Jeremy and Stephanie. 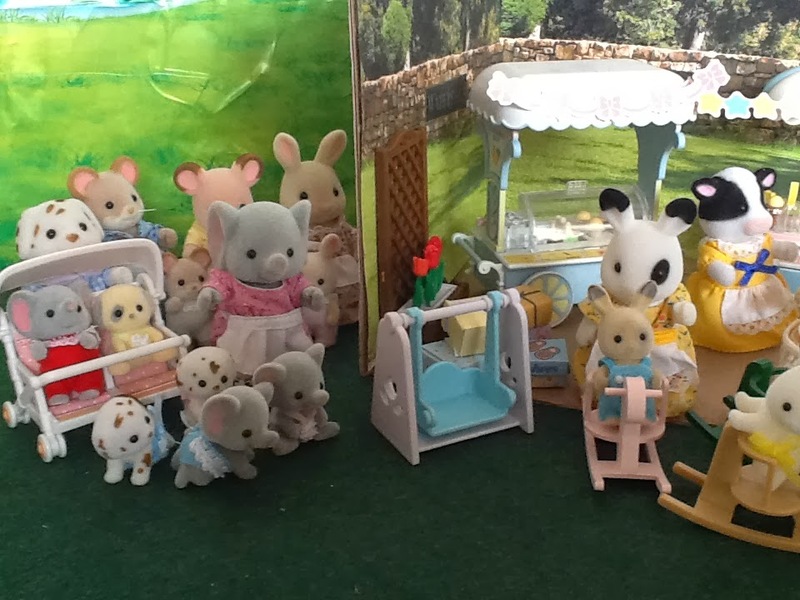 Savannah with Nana, Peanut and Emily along with Pippa and her twins followed closely, along with Arvey and JC, Bridget and Clop and Kate and Hannah. 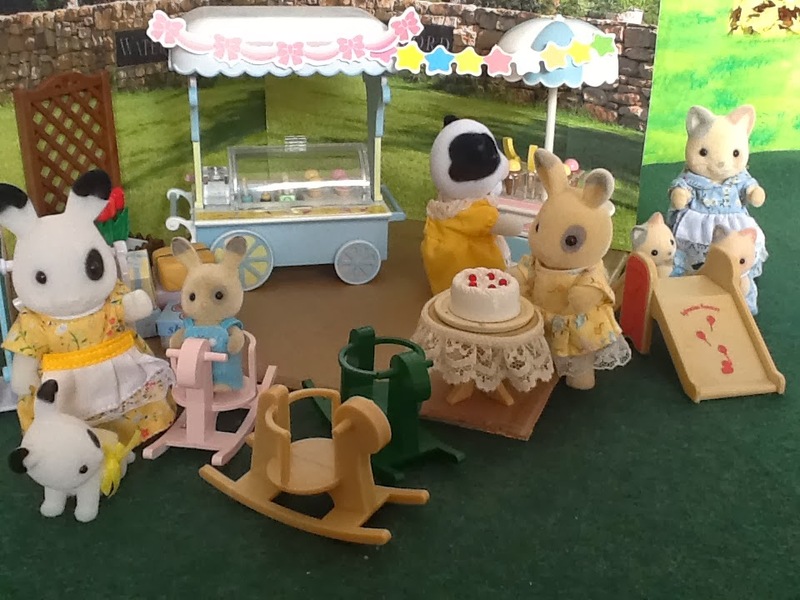 Daisy was relieved that some of the children were still newborns as she was worried if she had enough ice cream for all the toddlers. 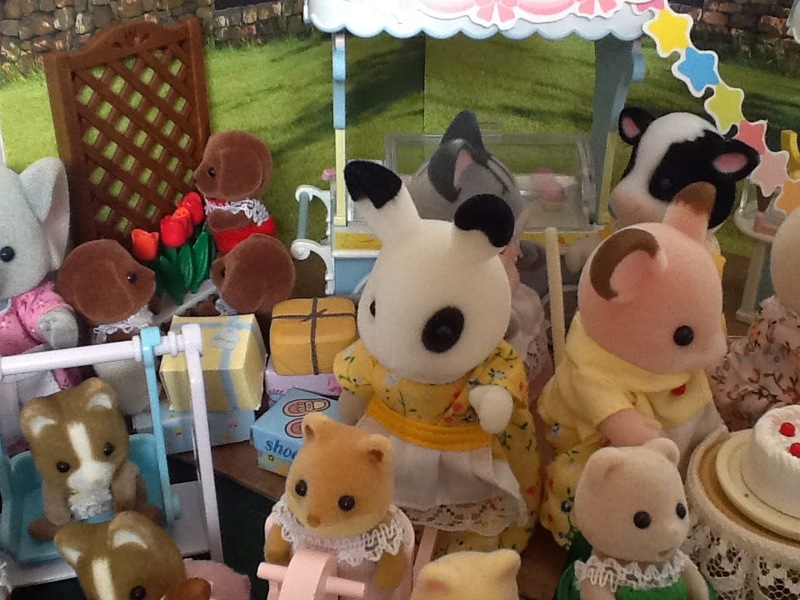 Delia brought Cheddar and the Buttercup twins along with Austin and Nigella. At some point Christabel stopped to try and remember if everyone was there. 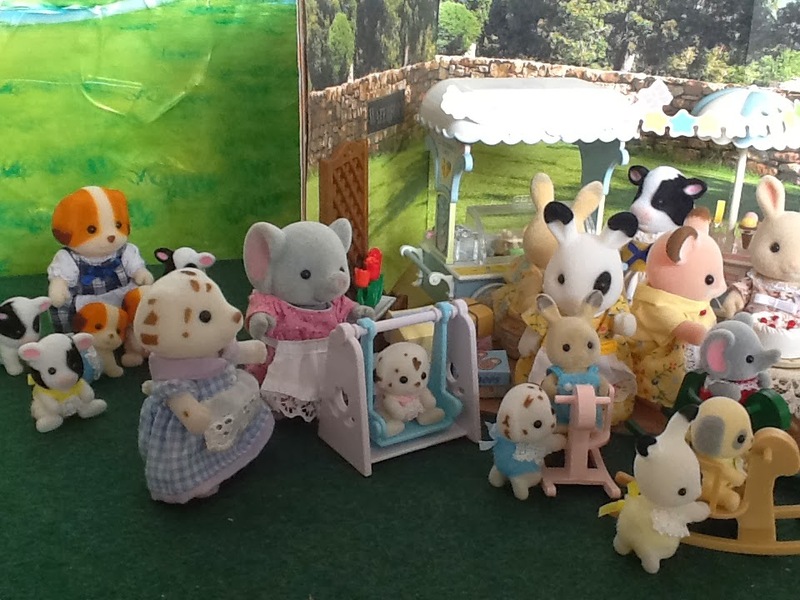 She only noticed that the Puddleford triplets where absent, which didn't surprise her and then of course the guest of honor, little Cora, but Kirsty would bring her. Dylan, Gerard and Thomas took it upon themselves to haul the presents over to Cora. Cora enjoyed all the attention and made a big show of opening her presents. She felt like a little princess in her pretty dress. 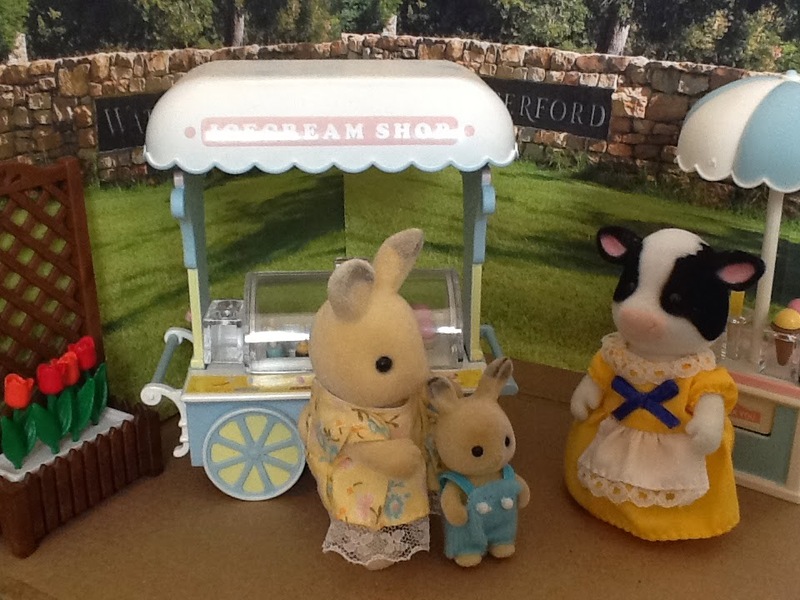 After all the presents were opened and safely packed away, Daisy started to hand out ice creams. The children felt like they weer in ice cream heaven and couldn't get enough.It was the best party ever. 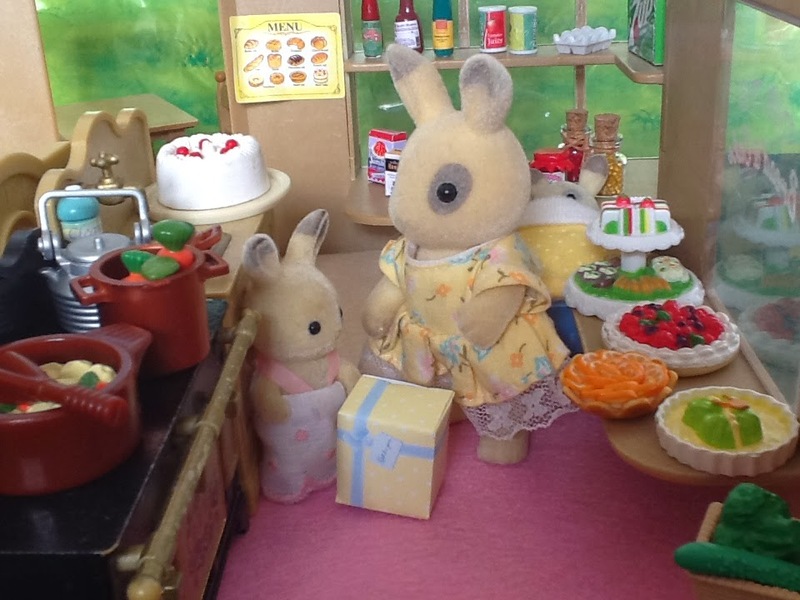 That evening at home Cora showed off all her presents to Kirsty. She got books and a ball, some musical instruments and a cute little rabbit and bath toy. But her best present was definitely her beautiful princess dress. Thank you. I want a little girl too, for who I can get such a dress. I have the bakery building but that is all, no cottage, stairs or porch, maybe one day. I love the mini items too.